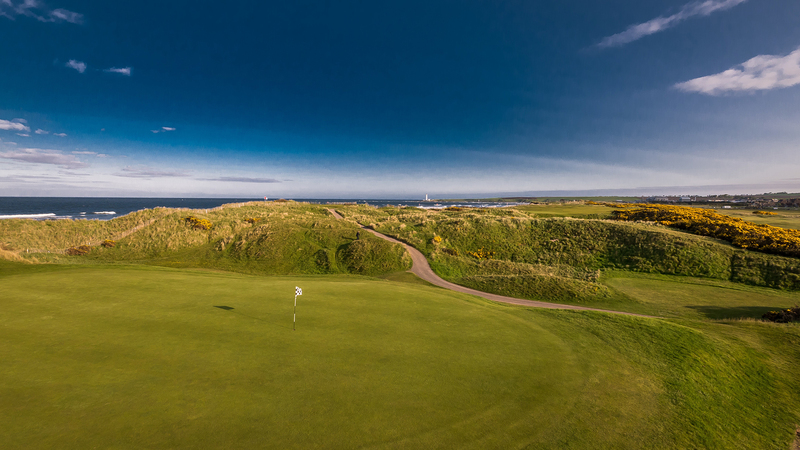 The 147th Open at Carnoustie this year was an incredible event and Montrose clubs as one, helped to make that happen. 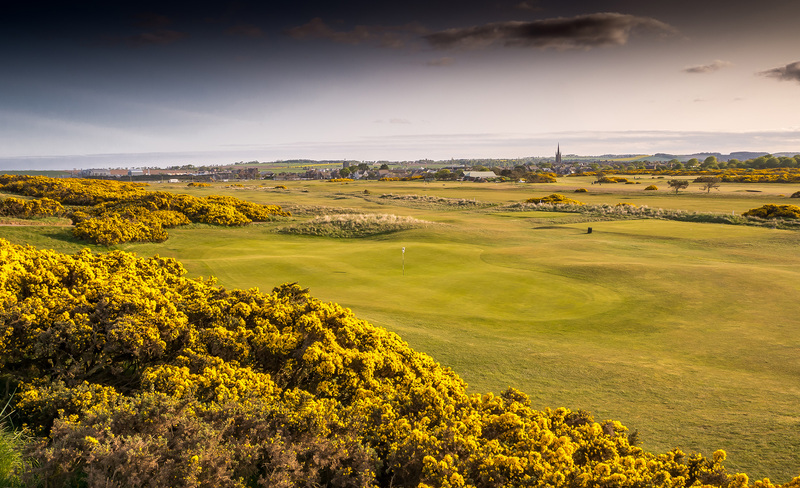 The R & A originally offered Montrose one Hole to look after but we had such an amazing response from Montrose golfers from all 3 clubs (74 in all) that we were offered both Hole 10 and Hole 11. Anne Reoch and Tony Smith were the Hole Controllers, Jeff King and Alex Brown, the Deputies. The four have worked together over the last six months to arrange shifts, Marshal packs, safety briefings and general advice to all. 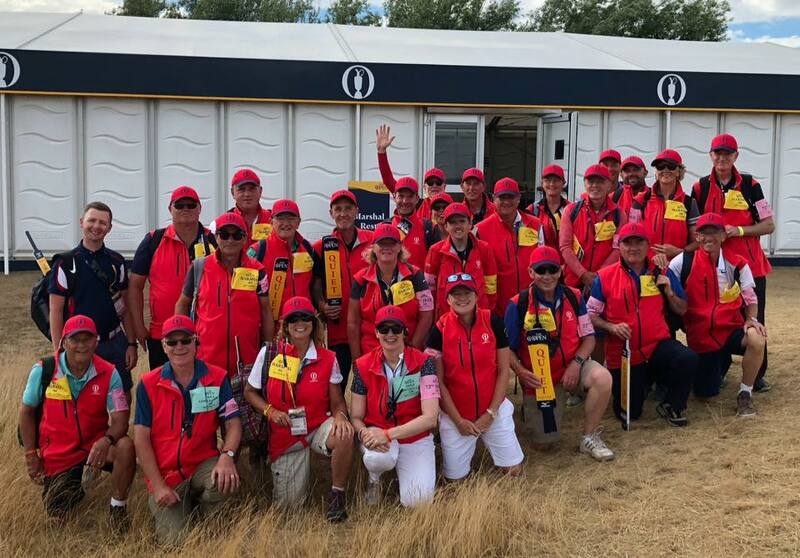 All Marshals were commended by the R & A for organising their areas of responsibility so well. 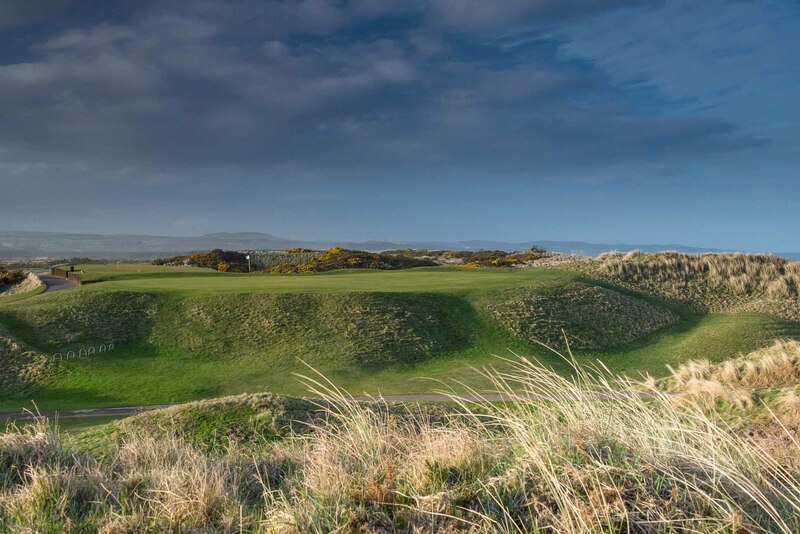 For Montrose their was an extra feeling of pride when the team was picked, along with Carnoustie Caledonia, to man the 72nd Hole. 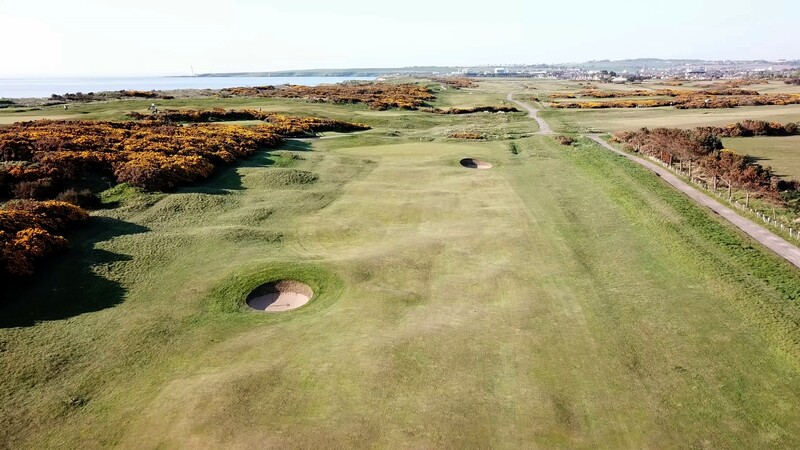 This meant the afternoon shift for both Montrose Holes experienced the elation of walking onto the 18th Hole, surrounded by the thousands of fans in the grandstands surrounding the famous Hole. The team was able to sit and watch the last three groups play the final hole, then man the rope line while Francesco Molinari was named Champion and presented with the Claret Jug.